This restaurant opens for Lunch at 12:30hrs till 15:30hrs ; and for dinner it is open from 19:30hrs till 23:30hrs. Speciality Indian restaurant set by the pool and landscaped lawns overlooking the ocean.The best Indian food of the city is served here. 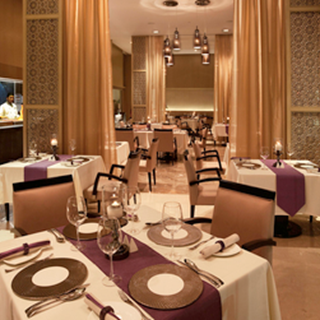 There was a issue with regard to accor plus member dinning discount. They informed that member discount is not applicable on the promotion items. So I paid the whole amount. However next day I received a call from gurgaon customer care team and I discussed the discount matter. 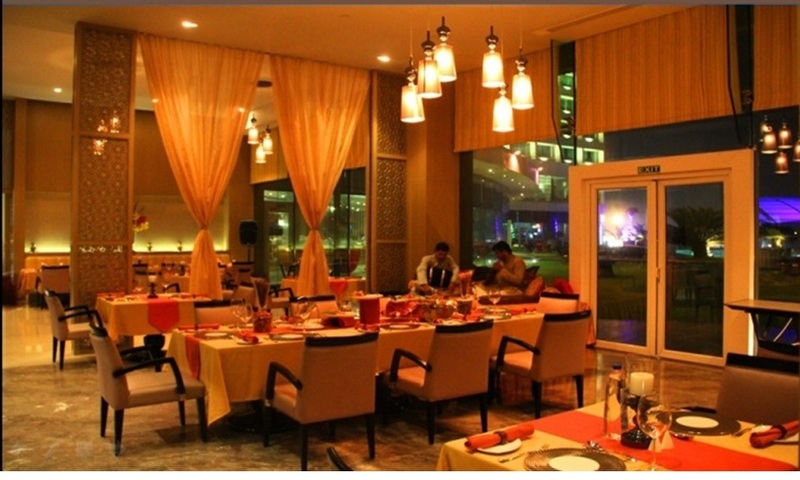 It was clarified that irrespective of promotion, member dining discount is always applicable. He informed that they will take the matter with the concerned restaurant and will do the needful. However nothing have been done till date. 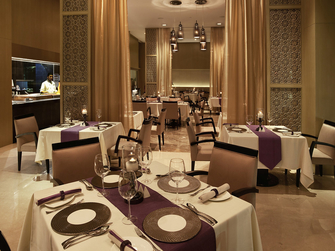 One of the best options for fine dining in Vizag. Keep up the good work. Ordered some North Indian food and appetizers. It was a big let down. For such a nice view and ambiance the food was a meh...it was the regular run of the mill....having a live view of the kitchen and seeing the chefs toss the food doesn't make the food any special. Hope the chefs who cook North Indian food have actually any experience with it.